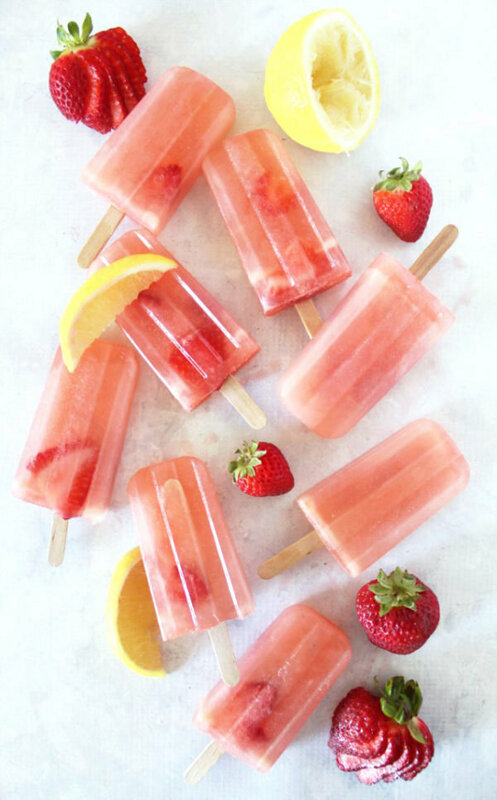 Successfully saved Strawberry Pink Lemonade Popsicles to your Calendar. You can also save the ingredients to your Grocery List. Zingy popsicles that just scream summer! Chunks of strawberries make these pink lemonade popsicles fun to eat!